As per usual our mission is to ensure all selected competitors, Umpires and officials to receive full funding. 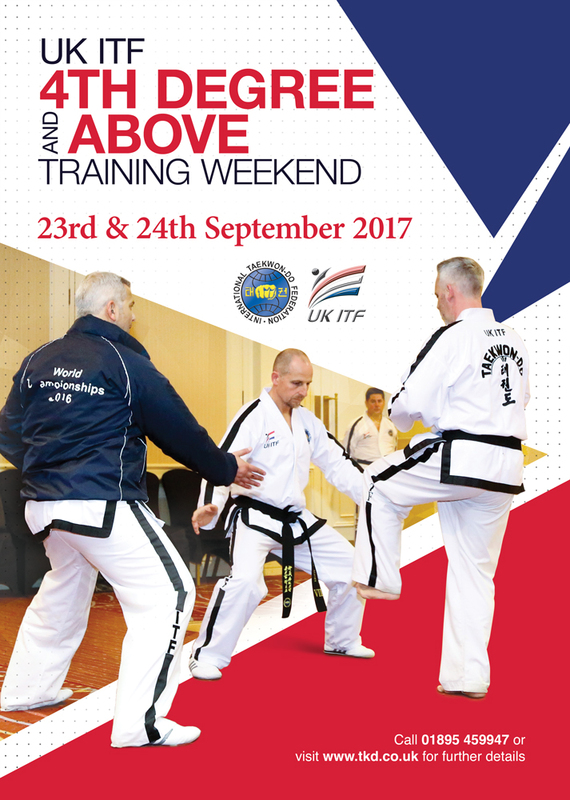 A huge commitment never before achieved as this entails sending over 150 competitors, 10 Umpires and 5 Senior Officials. Imperial Scotland Students left for the Europeans on 23rd & 24th May after a long haul journey we eventually made it into Pula airport. Master Nicholls, Grading and Seminar Dawlish. The first ever 4th Degree and above seminar was a true milestone event. Its importance was underscored by the presence 16 masters and 64 senior black belts. Provided by the ITF Tournament Committee, Full results list from the recent European Championships. A brief report on the 2009 European Championships. More reports to follow with a huge gallery of over 500 pictures. A great event with some outstanding performances from England, Scotland and Wales. 22nd May 2009 Master Nicholls in Peru. After arriving in Peru on Thursday from a 12 hour flight Master Nicholls and Mr Horan wear greeted by the Peru seminar organisers led by Mr Raul Alfaro with a warm welcome. Monday 6th April 2009 saw ITF Secretary General, 8th Degree Black Belt Master Trevor Nicholls, President of the Imperial TaeKwon-Do Association, formally welcome Blue Dragon TKD into the Imperial TKD fold. Accompanied by 6th Degree Black Belt Mr Mark Skyrme, both instructed and guided the class of 36 students ranging from white to black belt at Woodford Lodge Sports Centre. Master Maidana and Mr Perez were in Wales to conduct a sparring seminar for 80 students, some of whom travelling from as far as London or Cornwall (3 hours to drive). Nearly 200 competitors took part during the day travelling from all over the UK to attend, with some driving for up to 5 hours to be there. Master Nicholls was also present, lending his usual support to the event. On Saturday, the 17-th of January 2009, technical seminar was organised by Czech Taekwon-Do ITF Association (CTA) in Znojmo, CZ. We had pleasure to welcome the ITF Secretary general , Master Trevor Nicholls VIII.Dan. On Saturday 24th January, ITF Secretary General, Master Nicholls conducted a seminar in Cardiff, Wales – it was the very first seminar for the groups that form part of Wales-ITF. The first Imperial Inter-club competition was a great success with over 115 competitors coming from all around the Bristol area. We also had competitors travelling from as far a Paignton in Devon, and from Cardiff & Newport in South Wales. A huge thank you for all members who donated their time and effort in the recent fund raising activities. Report from Master Nicholls recent seminar held in Malaysia. JOHOR BARU: For Chinese national Liu Guo Fu, a chance to learn from renowned International Taekwondo Federation (ITF) Master Trevor Nicholls is not to be missed. All the students were waiting in anticipation and excitement for Master Choi to arrive at the seminar at Dalkeith Campus, When Master Choi arrived at the campus awaiting him was a young lad Cameron McKay who lead Master Choi and Master Nicholls and Mr Skyrme into the hall playing the bag pipes. It was a great start to the seminar as it gave everyone a real buzz.